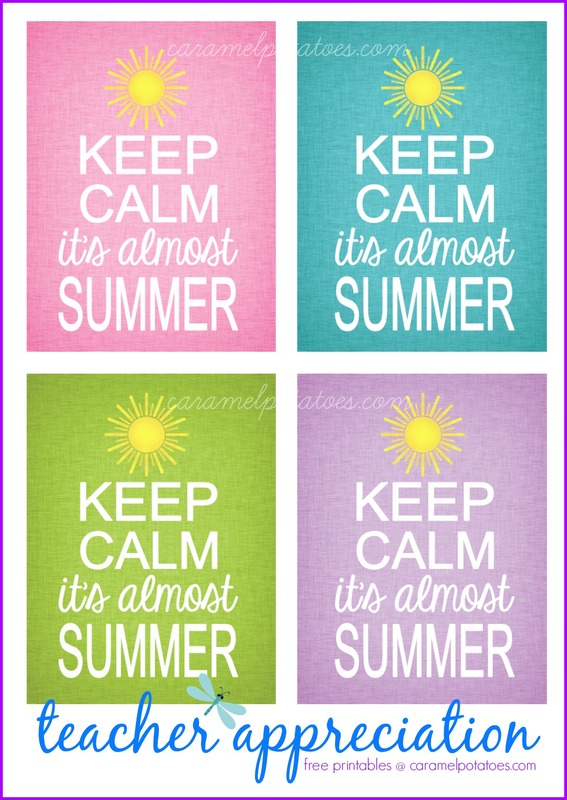 Can you believe it's almost May?? Another school year is wrapping up and it's time to let all those wonderful teachers out there know how much they are loved and appreciated! We've created this fun and simple little tag to help make it so easy for you. What’s the first thing your kids say when they get home from school? 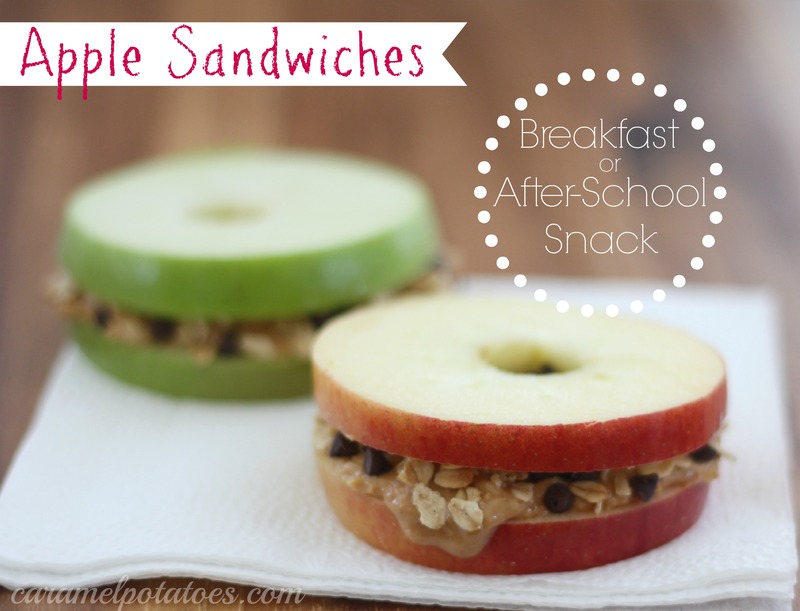 If they are like mine, it’s “What’s for Snack?” I still remember coming home from school starving – especially if you had the early lunch period at 10:45! 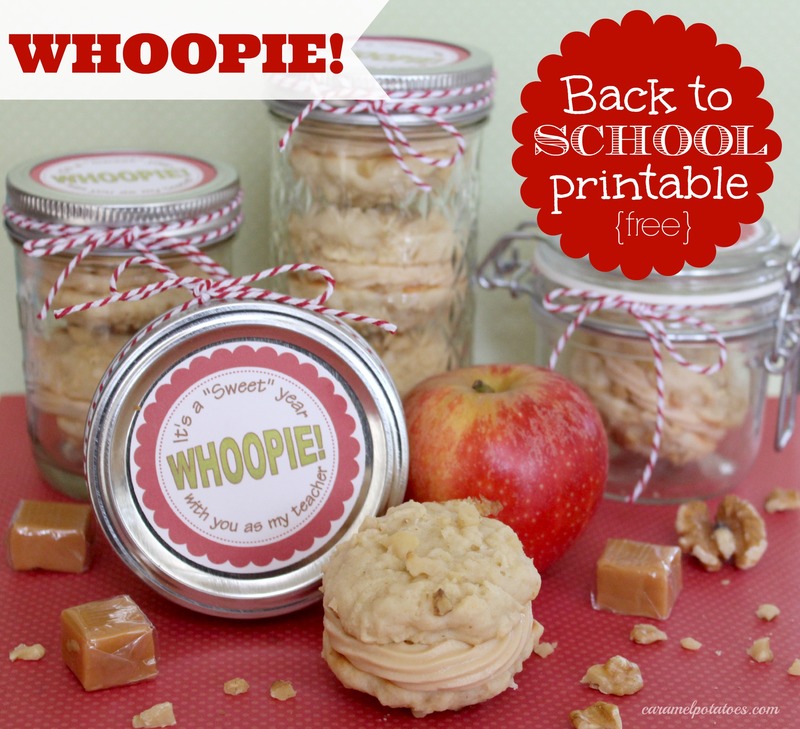 The first day of school is always a little exciting, and sometimes it can also be a little scary . . . I remember the anticipation could keep me up for nights. Who is going to be in my class? Will I be able to learn division? Will I like my teacher? Will my teacher like me? Chalkboard hands, Helping hands, Dry-Your-Tear hands. Hands that clap, Hands that guide, Hands that hold your hands. All those sweet hands that influence our lives are in for a treat. 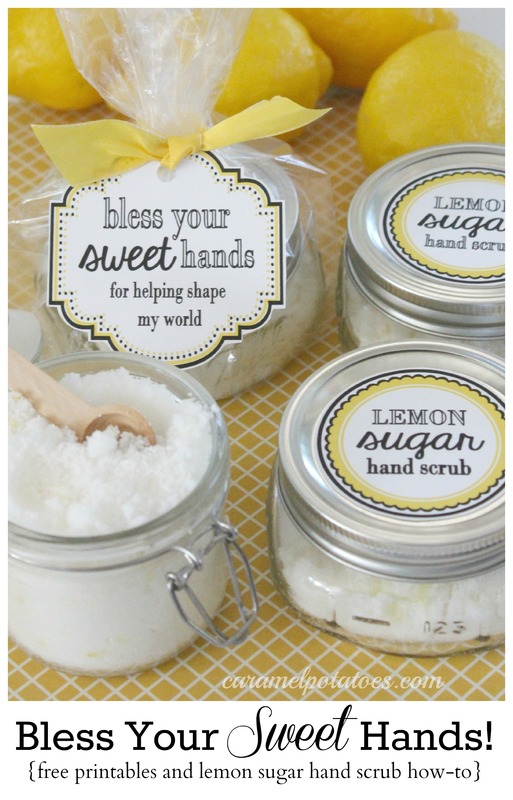 A Lemon Sugar Hand Scrub is the perfect way to say thanks – to moms, grandmothers, teachers, or anyone you want to do something special for.